Do you want Congress to take more action on climate change? 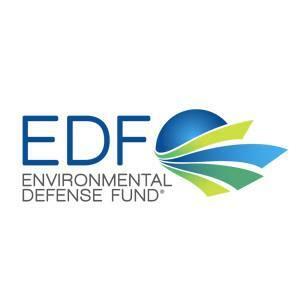 This article has been authored by the Environmental Defense Fund. Just take action above to share your opinion and join the conversation, or contact your lawmakers below through the EDF Action advocacy widget to let them know how you feel about climate change action. 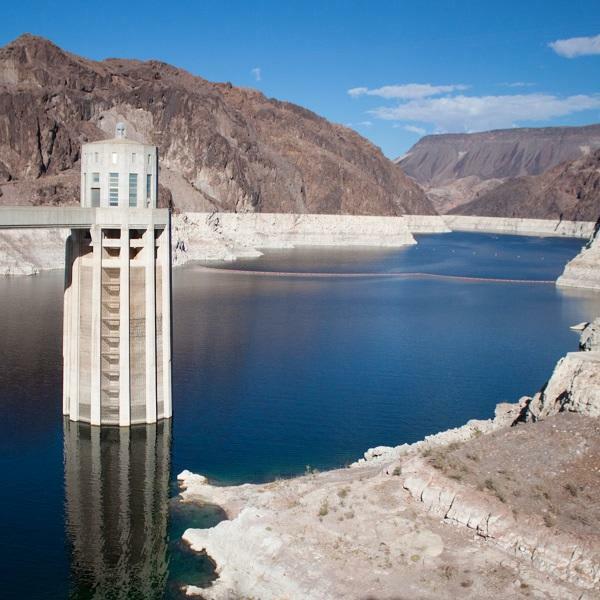 The Colorado River Drought Contingency Plan took years of intense negotiations between states, cities, farmers and Native American tribes – but, amazingly, only six days to clear Congress. President Trump is expected to sign a bill that sets the plan in motion.